Wood shake roofs can be expected to last 35 to 40 years, though longer life is not rare. To maximize lifespan, you do need to baby them and practice proper maintenance. There is no "set it and forget it" option for any wood roofing material. Remove debris as soon as it falls on the roof. Eliminate moss. Replace split shakes right away. Replace curled, cupped, or split shakes immediately. Clay tile roofs routinely last 100 years or more when properly maintained. 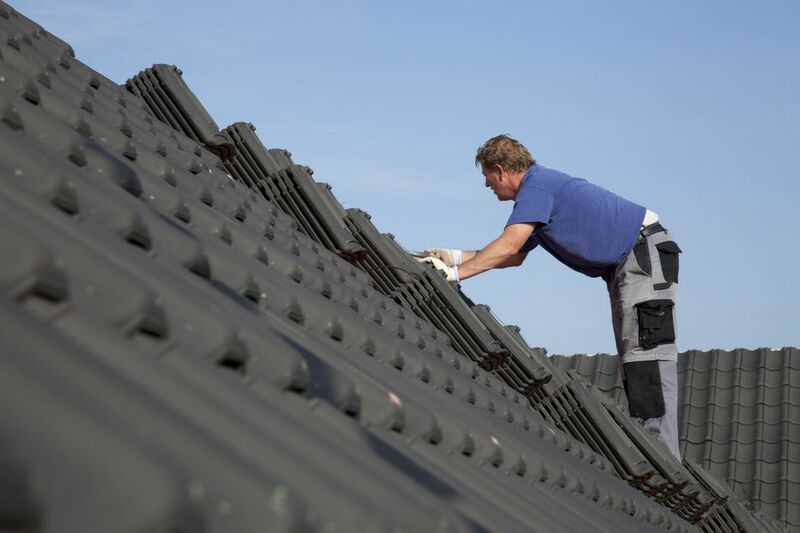 Tile roofing's Achilles heel is not decay, as with wood shake or shingles, nor the slow sloughing off of mineral grains, as with composite shingles. Rather, cracking is what can doom tile roofs. Avoid walking on your tile roof as much as possible. When efflorescence develops, as often happens with terracotta, buff it off with a clean, dry towel. Coat the tiles with a clear alkyd primer. Replace cracked and broken tiles as soon as you spot them. Slate is another version of a stone roof, but rather than being made from molded clays or concrete, these are roofs covered with actual stone hewn from rock mined from quarries. Slate has a natural tendency to split into flat slabs, making this the ideal natural stone to cover roofs. Slate must be installed by trained craftsmen. It is the most expensive of common roofing materials, but also the most durable of all. Properly maintained, it can potentially last the lifetime of your home—even if that lifetime is two centuries long. Because of the expense, this is a roofing material usually used on large, luxury homes.